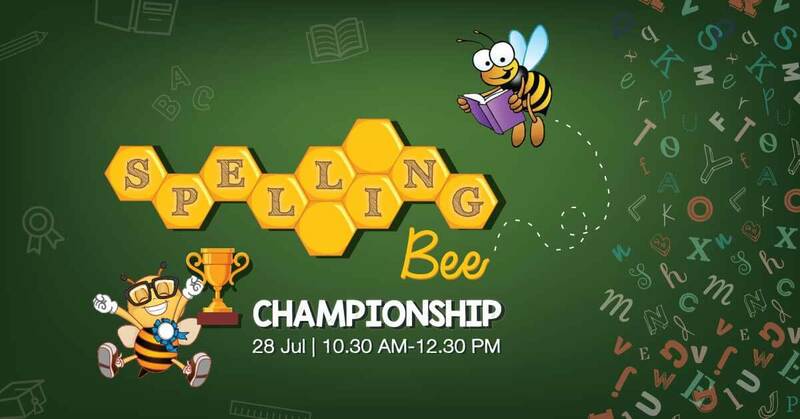 That’s right, NASCANS is having our very first SPELLING BEE contest this July. 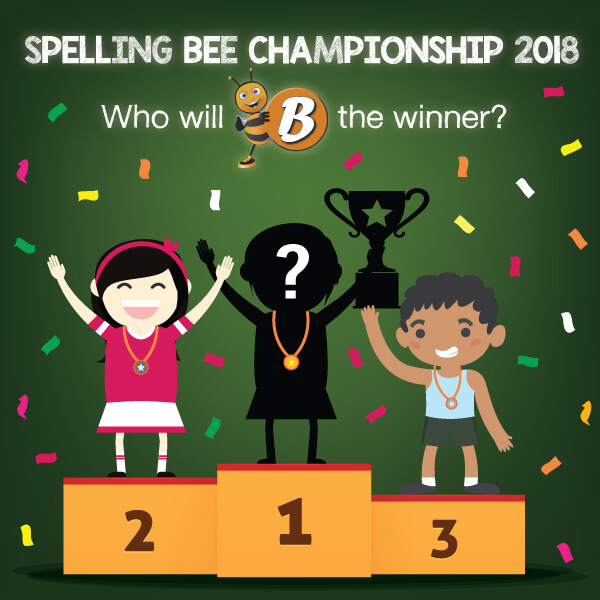 With 3 rounds of excitement and over $1000 worth of prizes* up for grabs, it’s time to show us how well you can spell! It’s time to BEE brave, BEE brilliant and BEE the best. 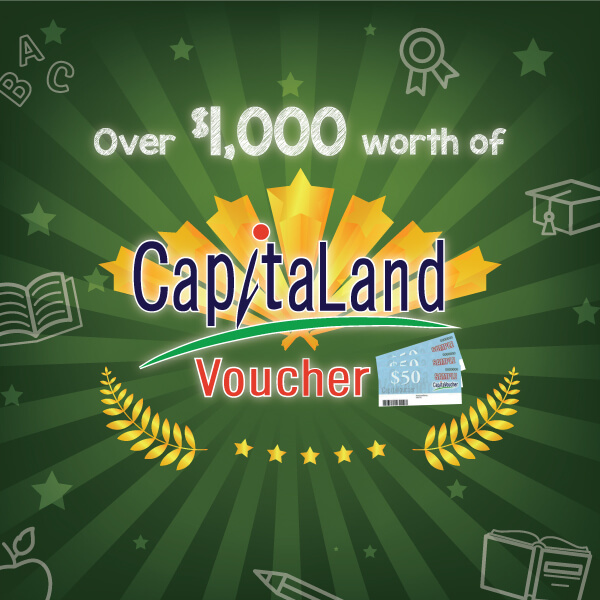 – Enrolled in a primary school within Choa Chu Kang area OR Bukit Merah-Alexandra area. – Choa Chu Kang Centre, 309 Choa Chu Kang Ave 4, #04-07 (Next to Lot 1). Over $1,000 worth of prizes up for grab!